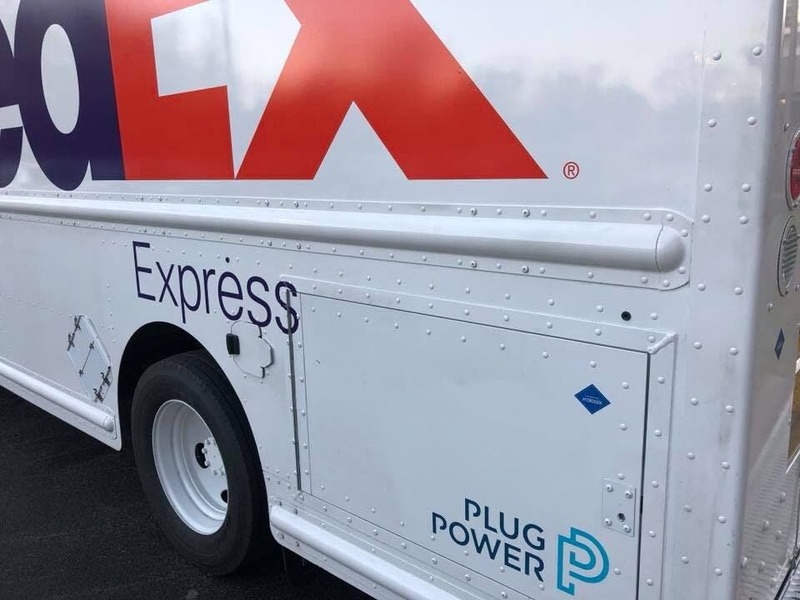 FedEx Express has now taken delivery of its first hydrogen fuel cell electric delivery van for public road use, as supplied by Plug Power and Workhorse Group. The new Class-5 EGEN delivery van is essentially a Workhorse Group van featuring a Plug Power ProGen hydrogen fuel cell system (2 x 10 kW). It represents the first such vehicle to be deployed in such a circumstance in North America, reportedly. So, to be more clear here, the new van will reportedly be used along a normal delivery service route — in direct substitution for an internal combustion engine (ICE) van, that is. The press release (h/t Green Car Congress) provides more: “The vehicle is currently in service at the FedEx facility in Menands, NY. 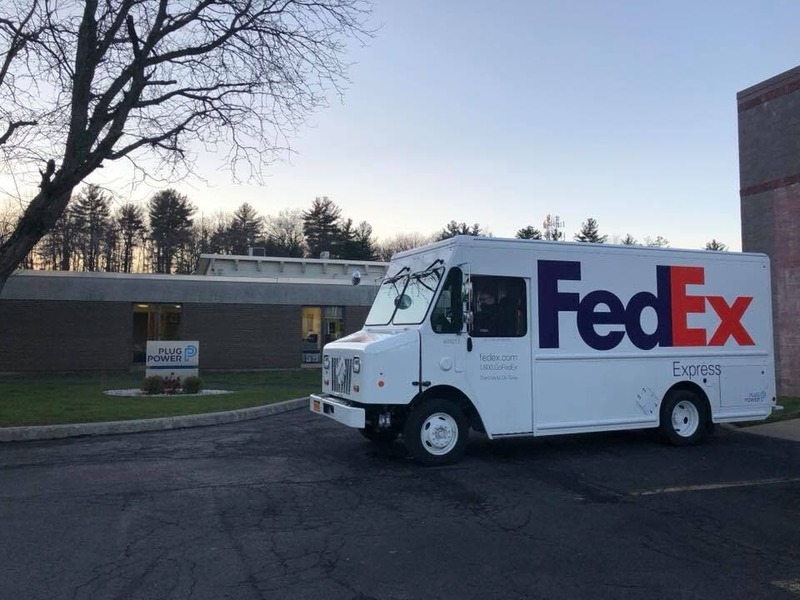 The ProGen-powered electric delivery van is one of the first of its kind to operate in a standard commercial environment and is deployed on a standard delivery route for FedEx. 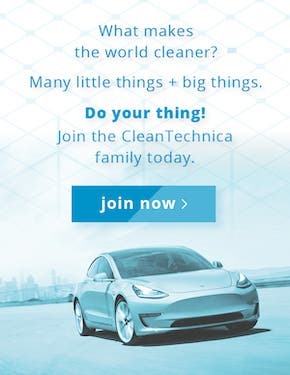 That last bit is of course a reference to the all-electric delivery vans that Workhorse Group has already begun delivering to some customers. 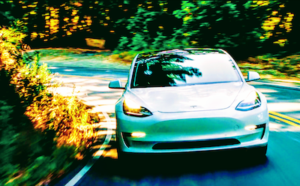 Back to the FCEV version in question, though, initial testing has already been completed — and saw over 3,000 real-world miles travelled. So, the model isn’t untested, but the new deployment will still see it put into new circumstances. The vehicle refuels using a Plug Power hydrogen fuel station located in Latham, New York. 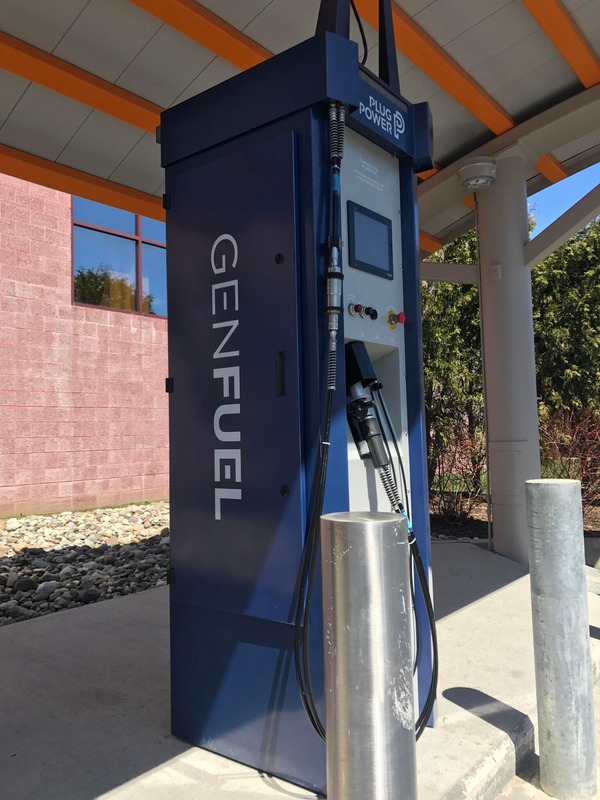 This fueling station is the first hydrogen fueling station in New York State’s Capital Region and one of the first hydrogen refueling stations on the East Coast for on-road vehicles. The FCEV delivery van is currently fueling and operating through a broad weather spectrum, including rain, snow and cold temperatures. In addition to the FedEx FCEV delivery van, Plug Power has 20,000 deployed fuel cells with more than than 150 million run hours in mobility applications. The US Department of Energy (DOE) Fuel Cell Technologies Office within the Office of Energy Efficiency and Renewable Energy supports early-stage R&D that enables progress in hydrogen and fuel cell technologies, and has collaborated with Plug Power, FedEx, and Workhorse on this work. 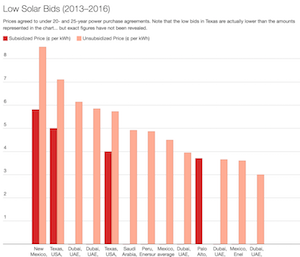 For some broader context, an interesting thing about Workhorse Group is that it offers so many electric utility vehicles. 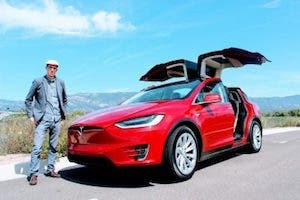 There’s its W-15 plug-in hybrid electric pickup truck, its SureFly electric personal helicopter (yes, helicopter), and its N-Gen electric delivery van. 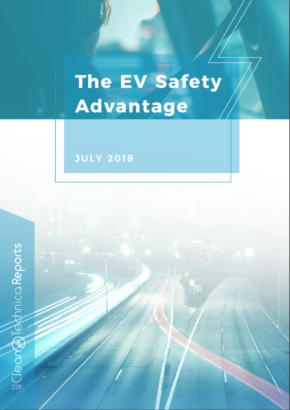 We will try to soon get an interview — perhaps an #Electrifying webinar — with a Workhorse exec to dive deeper into the company’s perspective on the various drivetrains that are making it into the commercial vehicles.